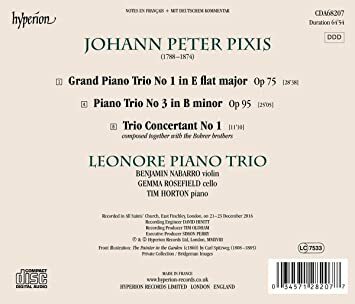 For me, there is not enough Pixis on disc, so to have this trio set (he wrote seven trios altogether) and countless other works, this was a must-have for me. 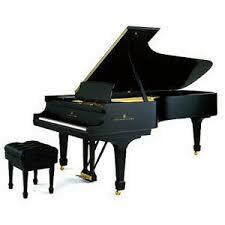 Any of those composers who were part of the Liszt/Schumann/Chopin group all had the spirit of romanticism in piano playing and composition deep in their hearts whether being original or inspired by their counterparts. If music was meant to be entertaining in the days it was written inasmuch as there was no TV, Radio, or recordings, it surely does that here. 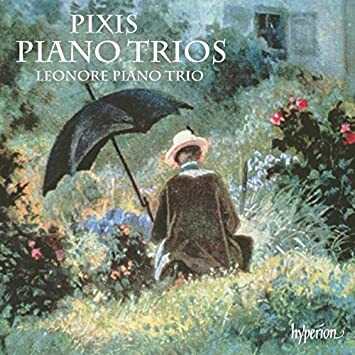 I hope this will be an on-going project for Hyperion to give us much more Pixis who is, perhaps, best remembered for his inclusion as one of the composers for Liszt's "Hexameron." I trust Lance on this, of course, and wonder whether Rob (Reblem) knows about this guy, but do notice that this man lived to be 86 years old, an unheard of thing among composers of the time. Perhaps the most neglected important writer of piano trios (because his cello lines double the bass) is, as Charles Rosen pointed out years ago, is Haydn, another composer who lived a long life for his time.